1. 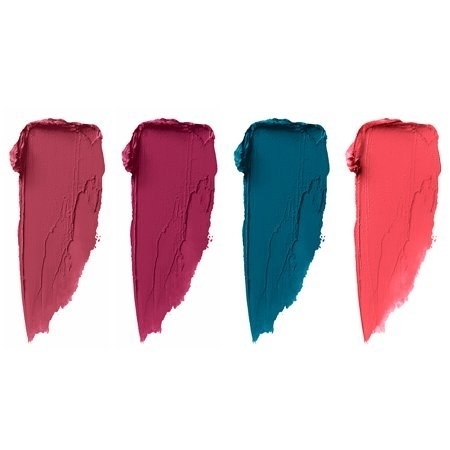 39% off a set of NYX soft matte lip creams. 2. 36% off a rolling kitchen island. Dimensions are 30" (L) x 15" (W) x 36" (H). 3. 57% off a Babyliss Pro straightener. 4. 37% off a computer desk. Dimensions are 45" (L) x 24" (W) x 29" (H). 5. 40% off a 14-piece hair brush set. The set includes one round hairbrush, one cushion hairbrush, two hair clips, eight hair elastics, one comb, and one jaw clip. 6. 38% off a Garmin Vivofit Jr. activity tracker. 7. 70% off a Rachael Ray Cucina nonstick covered 11" stir fry pan. 8. 40% off a Peter Thomas Roth pumpkin enzyme mask. 9. 25% off a VIZIO SmartCast 38" 3.1 channel soundbar system. 10. 31% off a futon sofa. Dimensions are 79" (L) x 34" (W) x 31" (H). 11. 38% off a Roc retinol resurfacing system. This two step kit comes with an anti-wrinkle treatment and a resurfacing serum. 12. 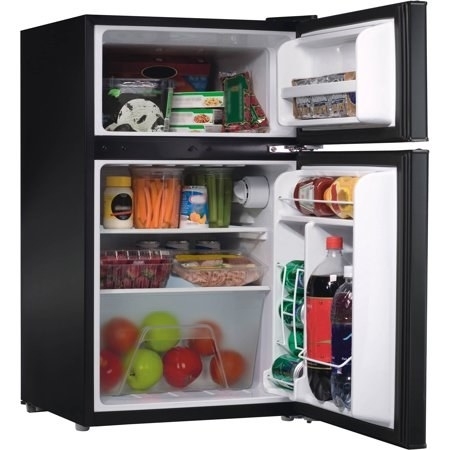 35% off a 3-tiered storage cart. 13. 20% off a woven cape. 14. 66% off an 11-piece makeup brush set. This set includes an eco kabuki brush, a flat top brush, a long handle kabuki brush, a blush brush, a foundation blush brush, a blending brush, an angled brow liner brush, an eye kabuki brush, an eyeshadow brush, an eye blending brush, and a concealer brush. 15. 23% off a ladder bookcase. Dimensions are 72.05" (L) x 16.34" (W) x 72.05" (H). 16. 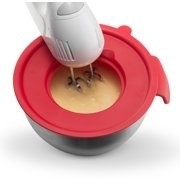 56% off a Freshware garlic chopper. 17. 31% off a vanity set. Dimensions are 32" (L) x 16" (W) x 56" (H). The mirror can rotate 360 degrees, and the top of the dressing table can be removed so it can also be used as a desk. 18. 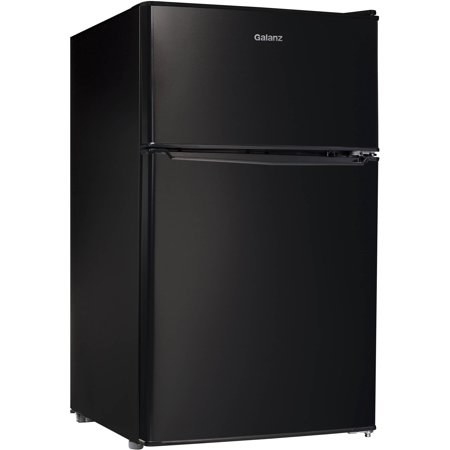 72% off a Galanz 3.1 cu ft double door mini fridge. Dimensions are 21.10" (L) x 19.13" (W) x 32.87" (H). 19. 68% off a bottle of Elizabeth Arden Sunflowers perfume. 20. 47% off a peasant top. 21. 47% off a velvet armchair. Dimensions are 28.5" (L) x 29.50" (W) x 38.5" (H). 22. 56% off a Spectre 65" 4K ultra HD LED TV. 23. 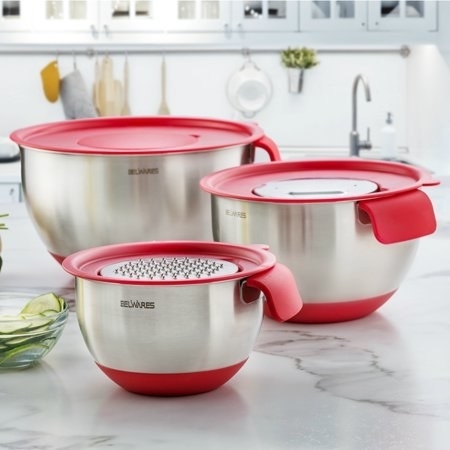 63% off a 3-piece mixing bowl set. 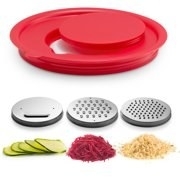 Set includes three dishwasher-safe nesting bowls, airtight lids, pour spouts, measurement markings, and three grater attachments. 24. 54% off a wrap blouse. 25. 36% off a Google Home Mini 2-pack. 26. 61% off a Nutribullet blender. 27. 37% off a Fujifilm Instax mini twin film pack. 28. 36% off a Kendall + Kylie faux leather backpack. 29. 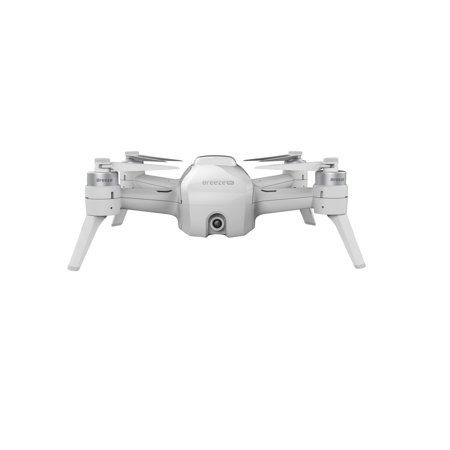 50% off a Yuneec Breeze Drone with a 4K camera. 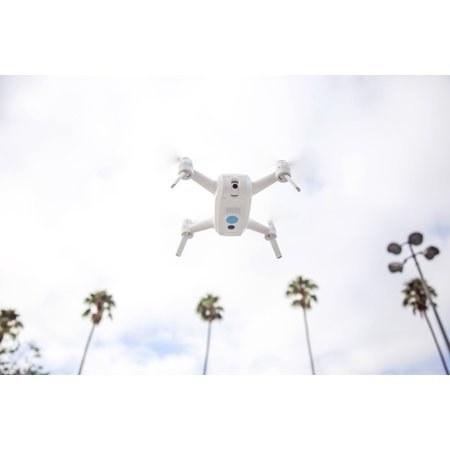 This includes a bluetooth remote control but can also be controlled from the Breeze Cam app on an iOS or Android device. 30. 70% of a Pioneer Women 12-piece dinnerware set. This set includes four dinner plates, four dessert plates, and four bowls.